If you ever decide to visit and you definitely should, plan a lot more than just a few hours. We might be small and it’s easy to get around, but you should really take your time to enjoy us, meet the people and have a perfect glass of wine. If as a local I could advise you on what to visit it would be the following 5 places. Ljubljana – the capital, by no means should you miss it. I like to describe it as a big city life with the small town hassle. Meaning it has everything you might expect and it’s in the palm of your hand, galleries, museums, ancient building, Roman ruins… But what you will definitely remember is the center, with the famous bridge and the lovely river flowing leisurely underneath it. It’s best to visit it on a Saturday morning, go to the market and follow it with a cup of coffee right on the river bank. Enjoy the sun, crowds of people and the beautiful views of the cathedral and the castle perched on top of the hill. Piran – One of the towns on the Slovenian infamous coast. If I want a break from the often too foggy and cold Ljubljana, we go and enjoy the sun that seems to always shine in Piran. The smell of the sea in the small harbor, the narrow streets, squares and the architecture make you feel as if you’ve stumbled into one of the towns in Italy. The beautiful church set on the hill, offers beautiful views of the town and the bay. 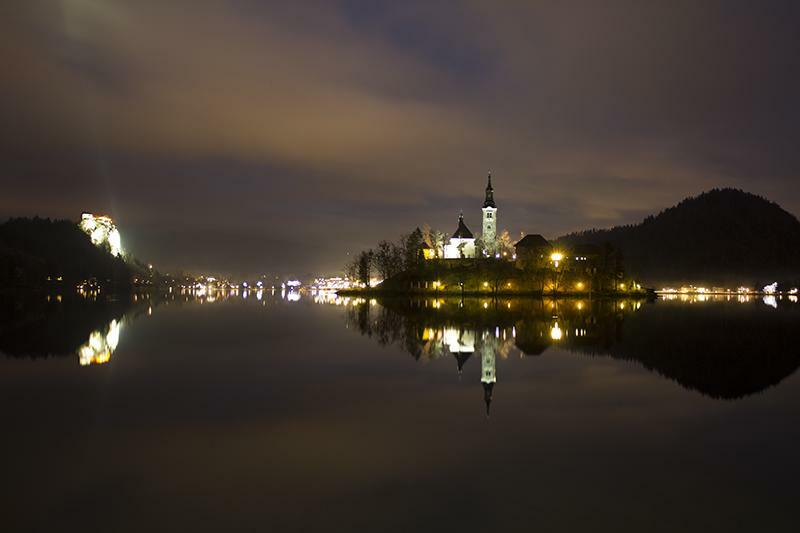 Bled – Now I know that every guidebook mentions it. It would probably be remiss of me not to do it as well. Growing up right next to it, always made it hard for me to appreciate its beauty. I went from thinking what so special about it, to this is definitely the place dreams are made of. Just imagine it; mountain peaks surrounding an Alpine lake with an island right smack in the middle of it. To top it all the islands has a church with a bell tower. The legend has it that by ringing the bell and making a wish, it will come true. And no that is not it, the picture is complete with a castle high on the rock overlooking the lake. Check where to find a perfect bed in Bled. 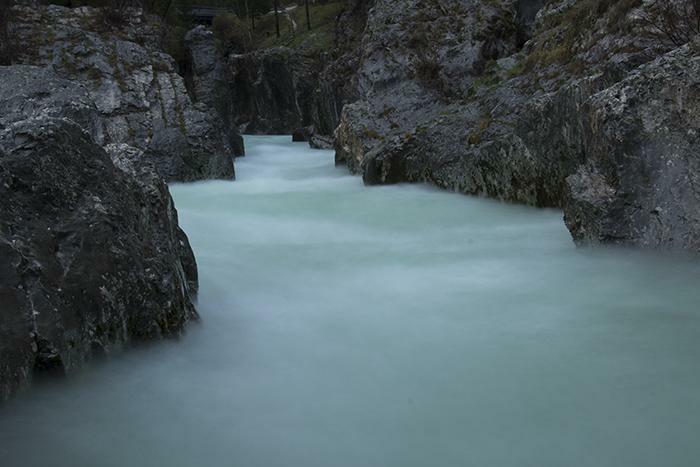 River Soca –136 kilometers of emerald green river that defines the whole valley is something you should definitely not miss, even if you just come to look at it. But you’ve got more options; from rafting to kayaking you can pick whatever suits you best. Trust me you will fall in love with this region famous for its lovely sheep’s cheese and with high mountain peaks shielding it, gorges making it even more unique it is really hard not to. You’ll love staying here on your visit. 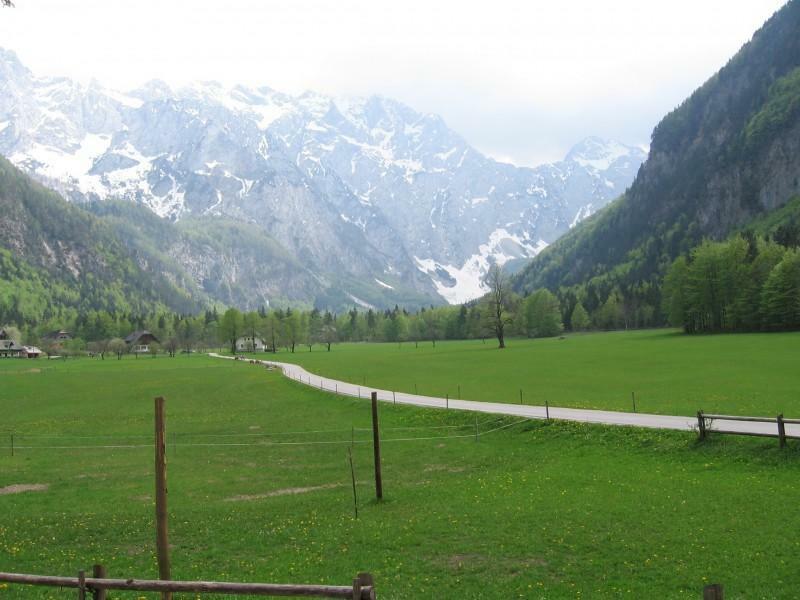 Logarska valley – This is how a paradise looks like in my opinion, lush green meadows, waterfall and an array of friendly tourist farms to make you feel welcome. One of the most beautiful glacial valleys in Europe, this is definitely the place we can split the gold with Switzerland again. You’ve got plenty of things you can do, if you want to hike in the surrounding hills or just soak up the beauty around you. If you skip on my suggestions all together and choose something different, that’s completely OK, because Slovenia has so many great sites, whatever you pick will be right. I could go on all day citing all the places that should never be missed. And even if you don’t decide to visit just yet, here are some good reasons to start learning Slovene.